Phil Sakal was born and raised in Cleveland, Ohio where his fascination with weather began. From three feet of snow from a lake effect snow storm, to golf ball size hail Northeast Ohio had it all. From a very early age Phil knew he wanted to be a Meteorologist. Phil went to Ohio University in Athens, Ohio where he majored in Meteorology/Geography. While at OU he was a member of the Meteorology Club. He is also a member of the American Meteorological Society and the National Weather Association. Phil interned at WEWS Newschannel 5 in Cleveland, Ohio before coming to WHIZ in May of 2012. He is excited to be apart of the WHIZ Storm Team, and you can catch him on Sunrise in Southeast Ohio every weekday morning at 6 AM. In his free time, other than keeping tabs on the weather, Phil enjoys golfing, watching the Cleveland Indians and Browns, and is always on the look out for a great pizza! Feel free to drop him a line! Nathan Shutt is from Warsaw, Ohio and received his degree in meteorology from The Ohio State University. 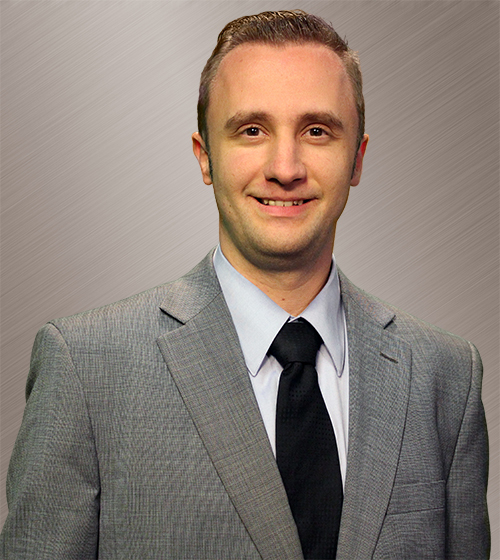 He joined WHIZ as a Weekend Meteorologist/Reporter in January 2017. Nathan’s interest in weather began at a young age when his fear of storms drove his curiosity to study the weather. He grew up watching Jym Ganahl and aspired to be a weather anchor here in Ohio. During his time at Ohio State, Nathan interned at WHIZ in the summer of 2016 and was a member of the university chorus. When not at WHIZ, Nathan enjoys singing and acting. He has recently performed shows as a member of the Coshocton Community Choir and The Triple Locks Theater. He also enjoys watching his Buckeyes play, especially when they beat the school up north. Nathan is honored to start his career here at WHIZ and looks forward to being part of the news team. Feel free to contact Nathan with any questions or thoughts!